VA Loan Property Appraisal: Who Pays for the Repairs? 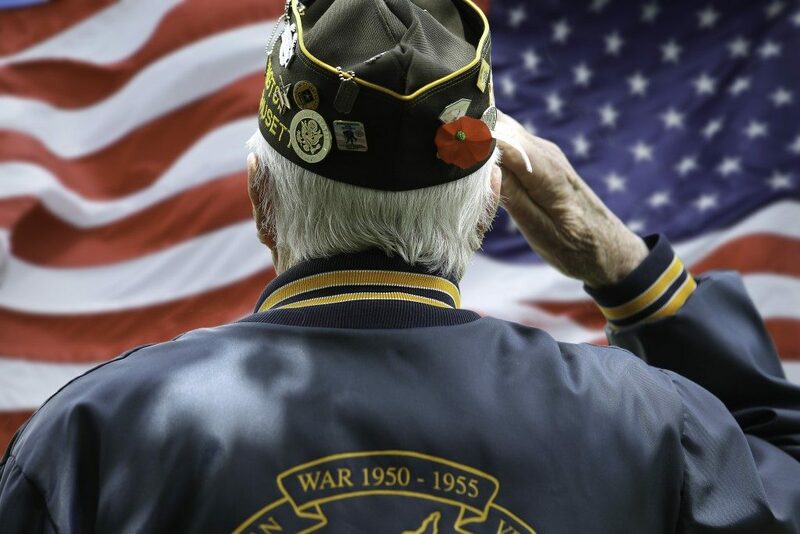 The home appraisal process for Veterans Affairs (VA) loans involves an in-depth look at a property’s marketability, safety, and health conditions. During appraisal, it’s fairly common for an appraiser to discover issues that require repair prior to the loan moving forward. In most cases, these issues can be repaired quickly and inexpensively. Other times, however, more expensive and major issues could arise. Who Should Pay for these Repairs? The answer to this mainly depends on the VA-approved lender’s specific policies and guidelines, and these can also vary from one lender to another. A VA loan officer from Ogden adds that in most cases, a buyer can pay for the repairs required for the loan to close, even if the repairs are related to the minimum property requirements set by the United States Department of Veterans Affairs. However, to be certain, if the property appraisal uncovers issues that need to be repaired, the buyer must ask the seller first to pay for the repair work. In the event that the seller declines and the buyer still wants to move forward, the lender might allow the buyer to shoulder the repair costs. In general, when lenders allow borrowers to pay for repairs, they have to sign a hold harmless agreement. It’s also common for lenders to require that if the repair work amounts to less than $500, it must not be completed until the buyer gets a conditional approval. If the repair work costs more than $500, it must not be completed until the buyer gets the signal from the lender that it’s clear to close the VA loan. Keep in mind, however, that the amounts and conditions might vary widely from lender to lender. 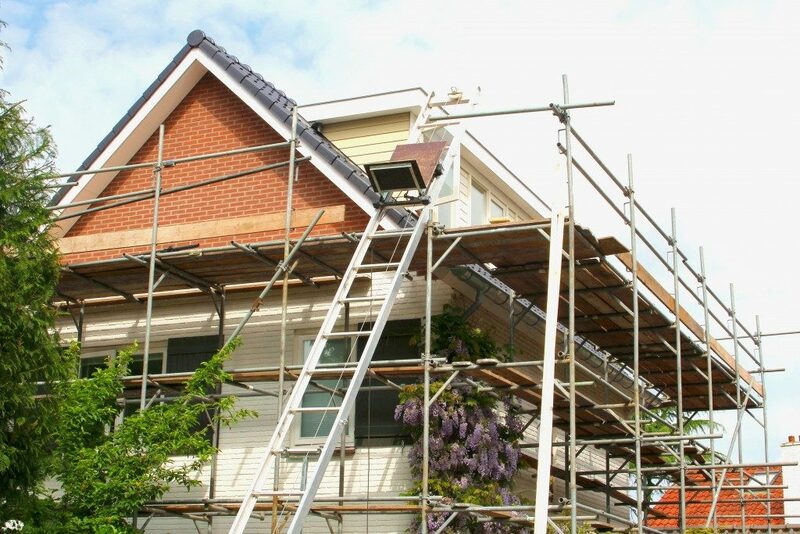 Can You Pay for Repair Work on a Distressed Property? When figuring out if you’ll be allowed to pay for repairs, keep in mind that this option is almost always unavailable when buying a government-owned property or a distressed property. Although you might save money on properties that are not exactly in perfect condition, doing repairs can pose a serious and costly challenge. Additionally, banks, lenders, and government agencies that sell distressed homes won’t pay for required repairs. On the other hand, they also rarely permit buyers to pay for repairs on the homes, either. Typically, they’re looking to sell these properties as is prior to closing. Should You Spend Your Own Money on Repairs? To answer this question, ask yourself this: Are you 100% fine with spending your money for repairs on a property that you don’t legally own yet? Also, note that once your lender gives you the clear to close letter, it is fairly rare for a loan to fall through. However, there’s still a risk that something might go wrong. The best thing to do is to go to your loan officer once you receive the appraisal and find out that the property you’re looking to buy needs repairs. Your loan officer will be able to tell you about options available to you and their potential outcomes.